LeEco Le 2 is one of the most powerful devices with such good hardware specifications which gives a fantastic performance on the go and is a complete daily driver for your everyday usage. 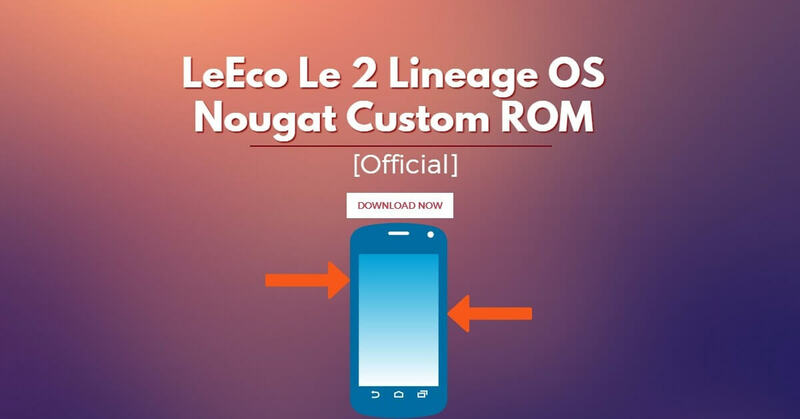 LeEco Le 2 comes with EUI operating system out of the box which lacks certain features and also the user interface is not that friendly, so in this article, you will be able to install a custom ROM based on Android Nougat 7.1 named Lineage OS which has been officially approved by the team. LeEco L2 Lineage OS Nougat Custom ROM is running on a 64-bit CPU architecture and is an Android Open Source Project that has been contributed by many developers and users from the Android community. The Lineage OS can be run without the Google core applications and 3rd party applications can be installed individually. If you tend to use the Google applications then there is a way to use it by flashing the Google Applications also popularly known as the GApps which can be flashed along with the custom ROM. Before you proceed to upgrade your LeEco Le 2 to Nougat 7.1 you need to have your bootloader unlocked and TWRP recovery installed and also make sure your bootloader is running on 9S or higher. DISCLAIMER: Techolite and its authors are not responsible for any loss. 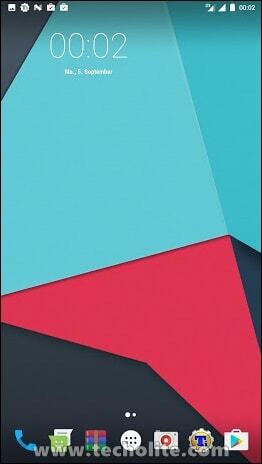 It is your responsibility to root or install custom ROMS on your own. Please also not that this voids your device warranty. NOTE: The author doesn’t provide any support if you install supersu/magisk/Xposed/custom kernels/etc, apart from it, you can always request for any new features and get additional support by visiting the over here.